If you are looking for a breakthrough from the outside world, you cuddle mostly in the bedroom, a place for rekindling, dream-time, intimacy, and for getting you ready for the day in the morning. You may have a big or small space. Depending on your mood and personality, adding up good vibes into your bed area is a breakthrough. In today’s article we offer you 15 Modern Bedroom Lounge.Instead of just a nice place to sleep, try adding a sitting area. Create your own personal reading nook by having a relaxing chaise lounge or couch inside your bed space so comfy to have your feet up. 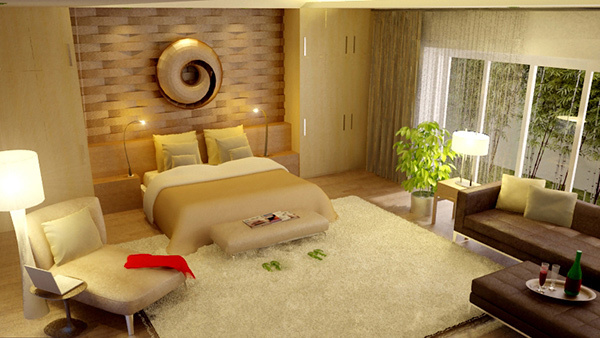 Let us check on these modern Bedroom Lounges that you must have! 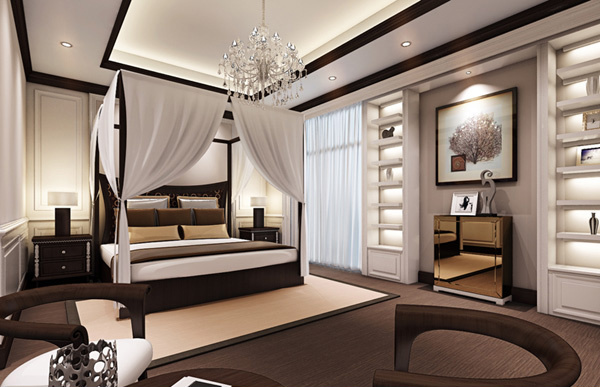 A modern design of bedroom lounge in white that is comfy and soothing to keep your mind and body loosen up the stress brought by a day’s work. 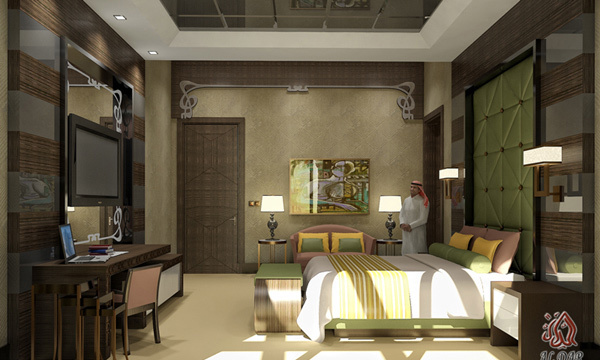 This Mediterranean style of bedroom lounge has the combination of colors that is elegant and relaxing. This couch is placed at the bed foot for pastime, like watching your favorite movie with your significant other prior to going to sleep. This small space bed space in a modern condo has an immense style, adding the bedroom lounge that has a combination of fashion and resilience. 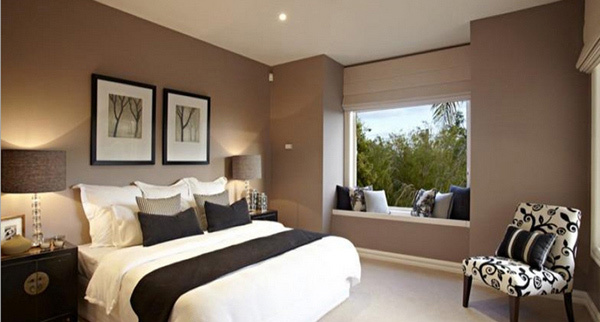 This bedroom lounge is a combination of brown, black, and white colors creating an effect of tranquility. This lounge area in the bedroom has an adjacent coffee table for convenience. 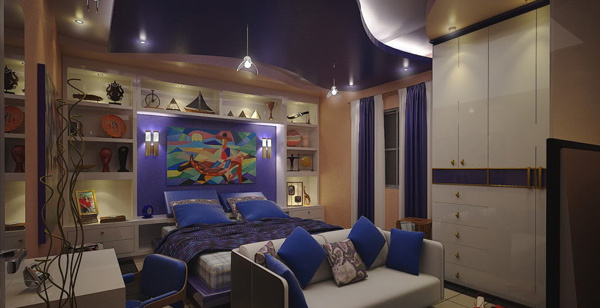 A bedroom lounge to accommodate more friends to stay at night for a pajama party! 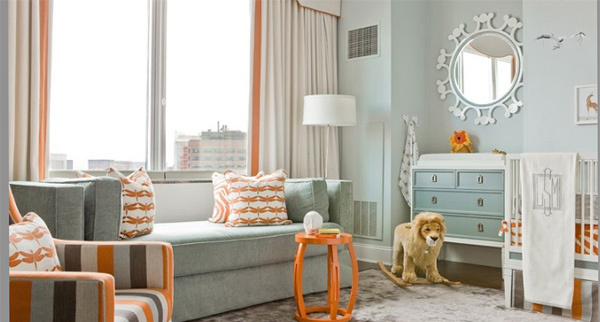 This bedroom lounge is located in the infant bedroom, near the window for overlooking, wherein one can lie down and sleep on while your baby is taking a nap or playing. This bedroom lounge is so calming wherein it’s so comfortable to sit on, read a book or simply to talk with your significant other. It feels so peaceful and quiet, being alone in this bedroom lounge. 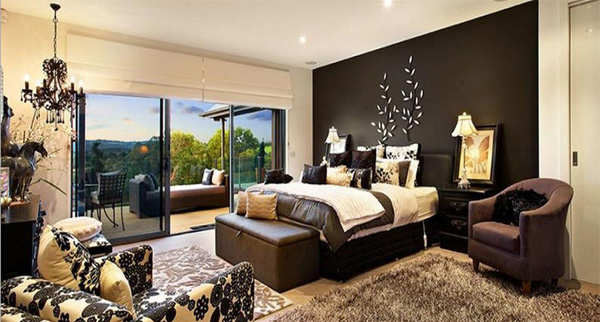 The blend of black and white on this bedroom lounge is very manly. In this bed space lounge, throw pillows add life in the room. It has a small table near the lounge to place your laptop for the comfort of doing work at home. 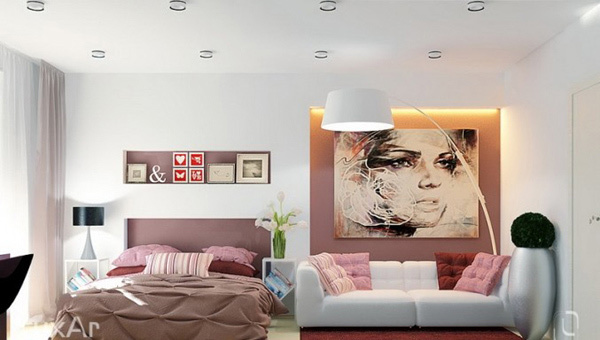 The features added are good lighting and ambiance in this living room bedroom. 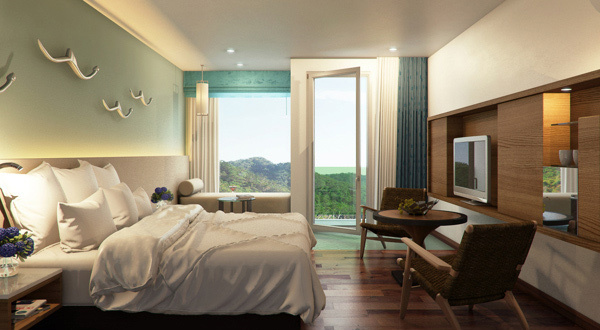 The printed soft couch facing the bed and the long lounge with pillows in the veranda added vibrant and warmth to your mood. 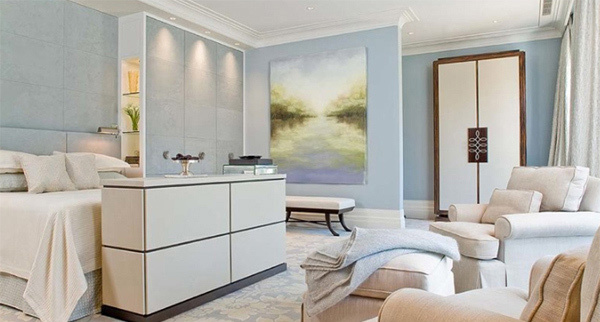 Fabulous interior designs!! All this creative ideas will definitely suits for home remodeling/renovation, that if one thinks to be do in modern style!